"A man, a plan, a canal, Panama"
Friday, January 31st, is Backward Day! The perfect day to eat dinner in the morning (with dessert first). 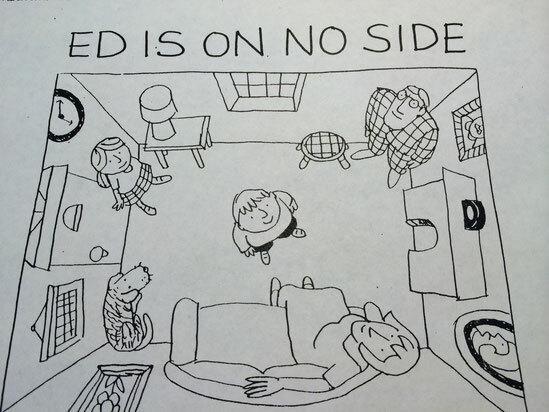 Add palindromes to the mix to celebrate this fun, silly "holiday." 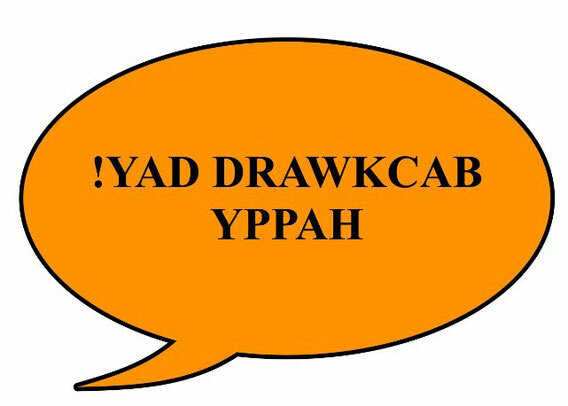 A palindrome is a word, phrase, number or sequence that reads the same backward as forward such as, kayak, solos, A Toyota, 535, and 76067. 3456 is NOT a palindrome because backward it is 6543.
liked Jon Agee's hilarious palindrome books: Sit on a Potato Pan, Otis!, Go Hang a Salami! I'm a Lasagna Hog! and So Many Dynamos! Did you know that most numbers that are not palindromes can be turned into palindromes? Simply reverse the digits of the number, and then add the two numbers together. (16 reverses to 61. 16 + 61 = 77) That's called a one step palindrome. Some numbers require many steps before becoming a palindrome. 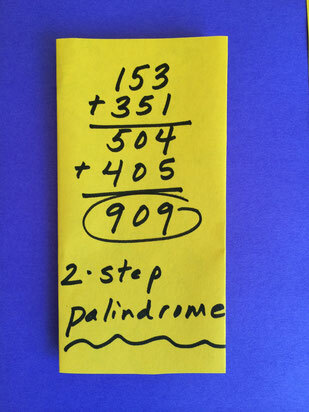 Continue the "reverse and add" method until a palindrome pops up. For example 153 is a two step palindrome.